Contrary to an earlier belief that nuts of any type boost cholesterol and are harmful for the body is now turning out to be a misnomer. Today the studies show that nuts of every kind are not only reduce bad cholesterol, but are also of immense health value. And of all the types of nuts, walnuts top the list. 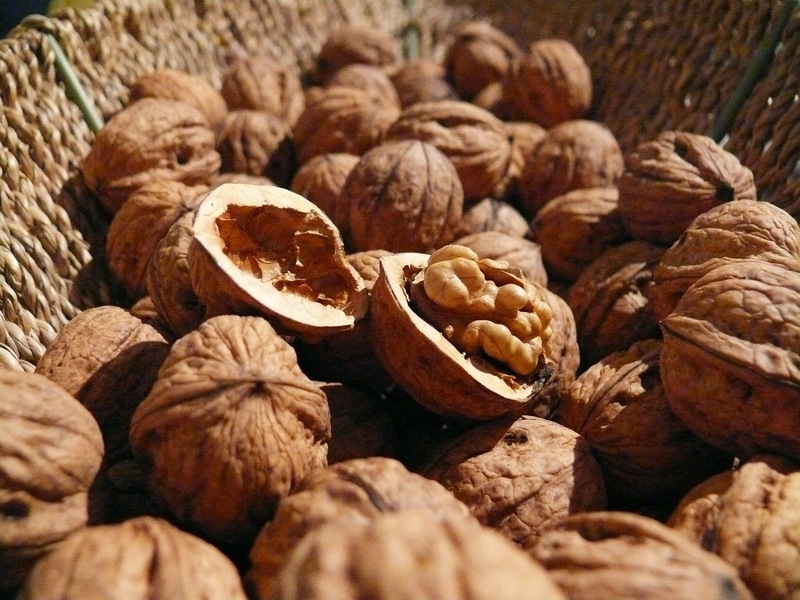 It has been found out that walnuts are the only type of nuts family that contain significant source of alpha-linolenic acid (ALA) - plant-based omega-3 fatty acid which strengthen heart and ensure a balanced brain-health. A recent study shows that a mere 13 grams of walnuts a day can not only boost man’s memory but also acts as a stimulant for the heart and brain.